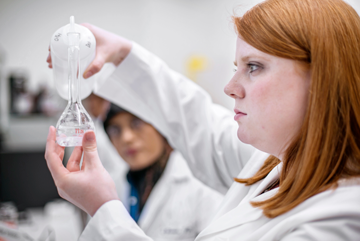 The Appalachian College of Pharmacy is fully accredited by the Accreditation Council for Pharmacy Education (ACPE) and is the only three-year Doctor of Pharmacy program in the Commonwealth of Virginia. Therefore, our students graduate and enter the workforce one year earlier than graduates from a traditional four-year program and they do so with equivalent classroom hours and clinical training. Our students save one year of tuition and related expenses while earning income one year sooner, providing substantial monetary savings and a quality pharmacy education. 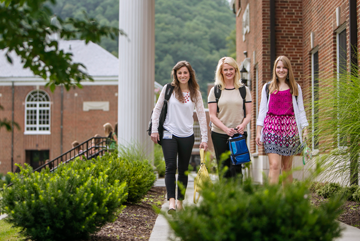 The Appalachian College of Pharmacy’s mission is to cultivate a learning community committed to education, community outreach, and the professional development of pharmacists. A majority of our graduates are practicing pharmacy in the Appalachian Region – positively impacting health care in an underserved region. 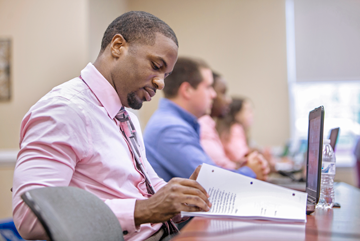 Are you ready to begin your journey toward earning a Doctor of Pharmacy degree? Find everything you need to know about the admissions process here. Our complete enrollment requirements and prerequisites are outlined, so you can prepare your application, whether you are a domestic or international student. Most of your admissions questions can be answered on our FAQ page, but if not, please contact our Admissions Office for assistance. Pharmacy education is an investment in your future. Many students find they need financial assistance to meet their educational goals. Our financial aid Office can provide information on tuition and fees as well as living expenses which can help you determine your financial needs to complete your education at Appalachian College of Pharmacy. Financial aid resources such as student loans and scholarships may be available to help students complete their pharmacy education.  Please contact the financial aid office for more information. 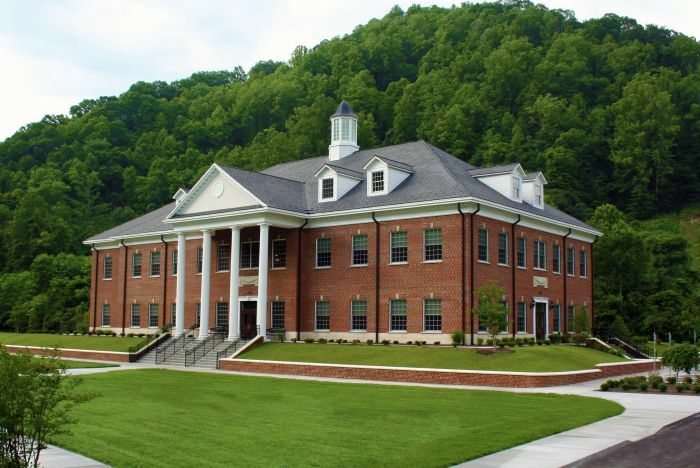 The Appalachian College of Pharmacy (ACP) is located at Oakwood, Virginia, in Buchanan County, which is in the rugged Appalachian Mountains of Southwest Virginia. Surrounding ACP is a small but vibrant community with many outdoor opportunities for students. 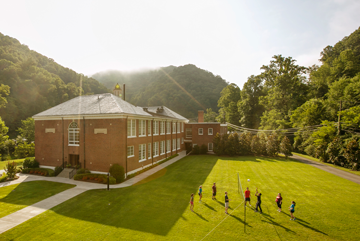 The campus is located within a short drive of outdoor activities such as fishing, four-wheeling, golfing, hiking, hunting, mountain biking, mountain climbing, snow skiing, water skiing, and whitewater rafting. It is also home to several festivals and near many museums, musical venues, live theater, and cultural events. This area is optimal for academic endeavor, where students can focus on their studies free from the noise and distractions of a more urban setting, while enjoying all that nature can provide. If you are considering Appalachian College of Pharmacy for your future educational goals, we welcome you to come visit us. During your visit, you will have the opportunity to tour our campus, meet many of your potential professors and classmates, and get an idea of what your educational experience would be if you were to become a student of the college. We are proud of our institution and the educational opportunities it offers. Please contact our Admissions Office to schedule a visit. When you are ready to apply for admission to Appalachian College of Pharmacy, you will find all admissions criteria, along with admissions application information, here. Domestic and international applications are both available along with a complete list of prerequisites and enrollment requirements. If you have questions or need assistance, please contact our Admissions Office. Thanks to Dr. Ed Talbott for the beautiful photo of ACP!